Cathy Cox, MEd, MSW, certified coach at Cathy Coaches Change. She helps individuals work through divorce, relationship changes, and major life changes. She hosts "Mid-life Love-life" every Tuesday on KX@OneLaguna. 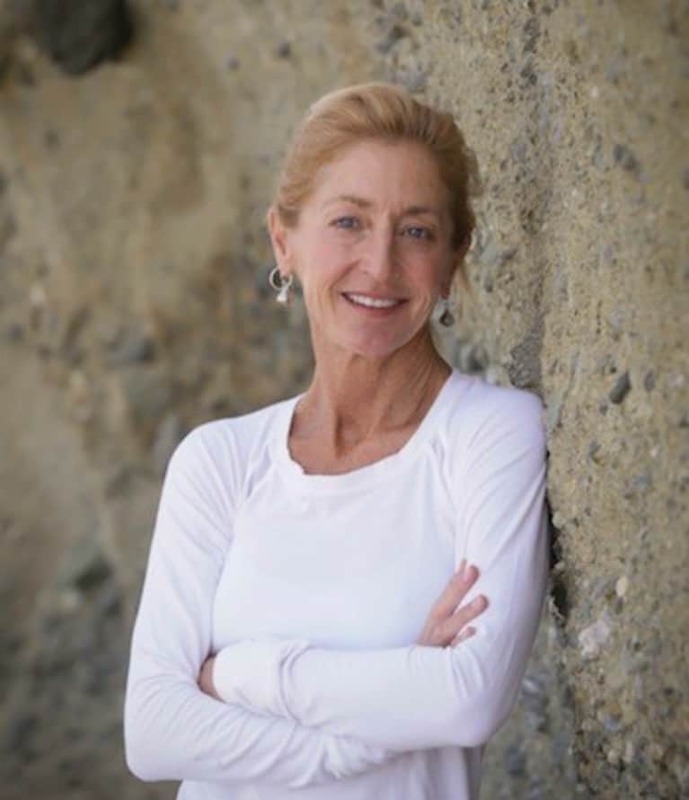 Cathy is an avid surfer, and certified Baptiste Vinyasa Yoga Teacher at YogaWorks in Orange County. She lives by the beach near the surf breaks in Laguna Beach, California. Connect with Cathy at her website, or find her on Facebook, or here.